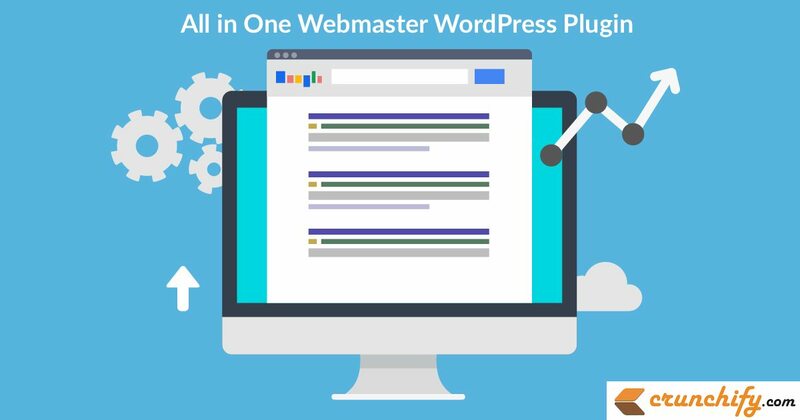 Both of my plugins “All in one Webmaster” and “Facebook Members” updated with few fixes. Admin Console alignment bug fixed on “Update Options” click. Added Twitter and Facebook follow button added to Admin console. If you are a webmaster you probably heard of Google Webmaster Tool. Both Yahoo and Bing have their own versions called Yahoo SiteExplorer and Bing Webmaster Central. With them you can check how your site is indexed (Webmaster Tool), get detailed statistics (Analytics Tool), earn money (Google AdSense) and more. This is very simple plugin with out any complicated code. It adds your requested meta tags into header and java script code to footer of your blog. Facebook Members is a WordPress Social Plugin that enables Facebook Page owners to attract and gain Likes from their own website. It uses Facebook Like Box. Get the latest update from here: All in one Webmaster & Facebook Members.